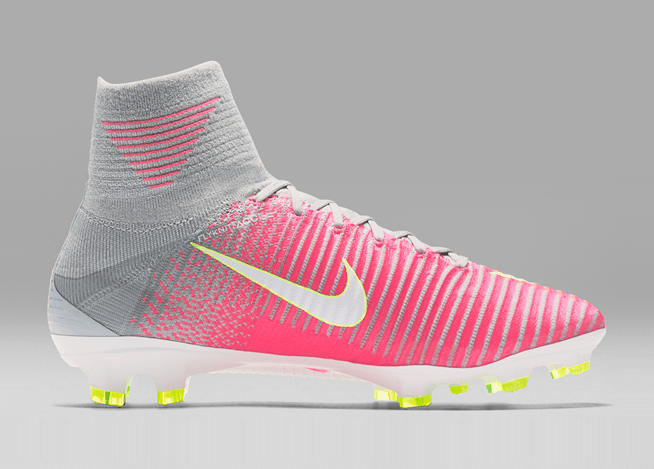 Home / Nike / Is This The Best Looking Superfly You Will Never Own? 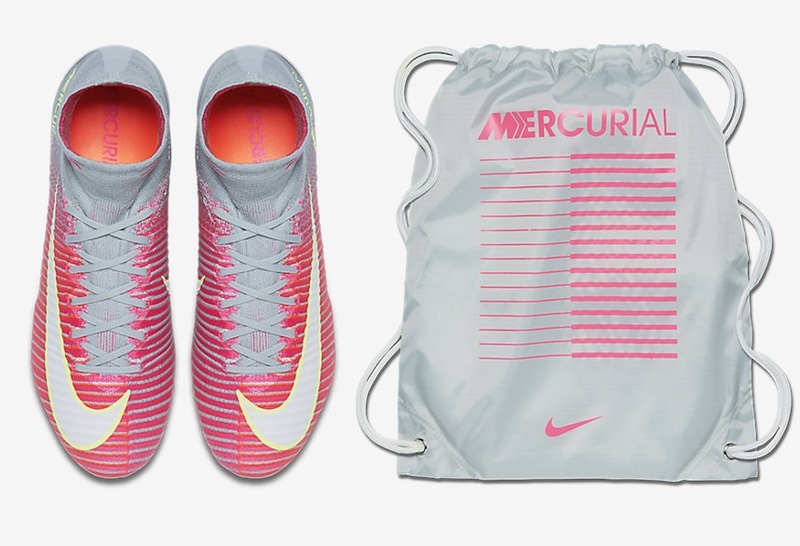 Is this the best looking Nike Mercurial Superfly you will probably never own? Why is that, I hear you ask. Well, this is actually the latest release on the Women’s side of things, coming in a Hyper Pink/Wolf Grey/Volt colorway. Since there is a mass number of male players out there that enjoy a little Pink in their boots, I’m sure there is going to be some disappointment associated with the fact they are not set for release in any upcoming men’s pack. For the lady ballers out there, you can find them right now at soccer.com. For the guys out there who are unlikely to chance their luck with women’s sizing and a more narrow fit, how about you answer the following so we can find out what the majority thinks. Simply put…..